Now in his 58th year since graduating from DU Law Harry recently moved his offices to the Penthouse floor at 1660 Lincoln Street, at the edge of downtown Denver, in which Building his offices have been located for over 20 years. Often asked when he will retire, his standard reply is that he doesn't understand the word "retire" and continues his practice in the areas of business transactions here and abroad, and in areas involved in and growing out of estate planning. Harry MacLean's new book, "The Joy of Killing," will be published next spring by Counterpoint Press. This is MacLean's first novel, and is being characterized as a "psychological thriller." His previous three books were all non-fiction novels. His first book, "In Broad Daylight," was a New York Times Bestseller for 11 weeks, won an Edgar Award, and was made into a movie starring Brian Denehey. 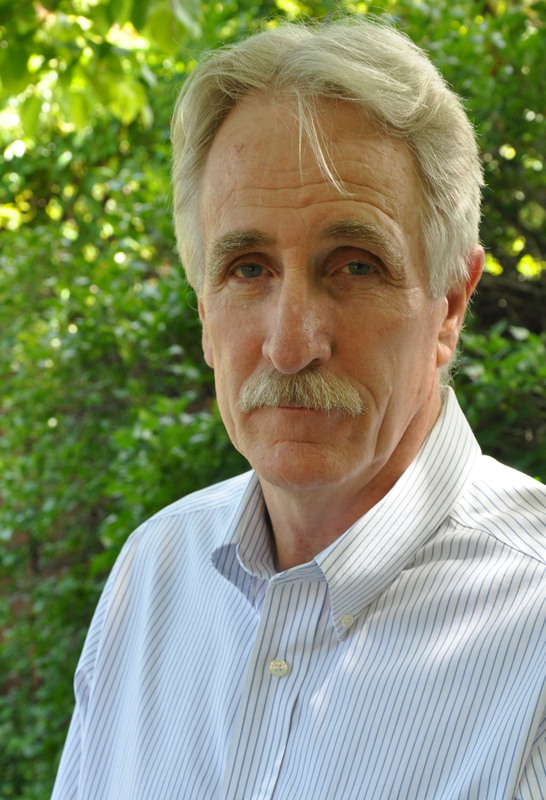 MacLean still sits as a labor arbitrator in disputes throughout the West. Burg Simpson Eldredge Hersh & Jardine, P.C. has been recognized as one of America's leading law firms, according to the 2014 edition of The Legal 500. For the second consecutive year, the firm ranks in the number one position as a top tier law firm and national leader for mass tort and class action plaintiffs in pharmaceutical and medical device litigation. Regarded as one of the most comprehensive worldwide guides to law firms and attorneys, The Legal 500 says, â€œThe excellentâ€ Burg Simpson Eldredge Hersh & Jardine, P.C. is â€œone of the leaders in this fieldâ€ and is praised for â€œseeing a case through to trial if necessary.â€ Further, Burg Simpson shareholders Michael S. Burg and Peter W. Burg are identified as â€œexperienced and highly capable trial lawyersâ€ who are â€œabsolutely devoted to their clients and practices.â€ In addition to being designated as a Leading Lawyer in the field of pharmaceutical mass tort, Burg Simpson founding shareholder Michael S. Burg has also been named among Americaâ€™s 50 Leading Trial Lawyers for the third consecutive year. Governor John Hickenlooper reappointed Alfredo PeÃ±a to a second three year term on the Colorado State Board of Parole. 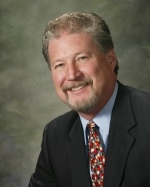 PERRY L. GOORMAN, (JD 1977), with law offices in Greenwood Village, Colorado and Scottsdale, Arizona, announces that he was recently elected to be a member of the board of directors of the Scottsdale Bar Association. The International Journal for Court Administration has just published Norman Meyer's article, "Social Media in the Courts, a Practical Guide for Court Administrators" (http://www.iacajournal.org/index.php/ijca/issue/view/16). Norman will be serving as faculty at several national and international conferences on this topic later this year. The Minnesota State Bar Association announces the recertification of Gary C Wilkerson, Wilkerson & Hegna PLLP, as an MSBA Board Certified Real Property Law Specialist. This Certification program is administered by the MSBA and approved by the State Board of Legal Certification. The certified specialist designation is earned by leading attorneys who have completed a rigorous approval process, including an examination in the specialty area, peer review, and documented experience. Certified attorneys have demonstrated superior knowledge, skill and integrity in their specific field and can use the designation of specialist to advertise their credentials. The MSBA has been accredited as an independent professional organization for certifying attorneys as Criminal Law Specialists, Real Property Law Specialists, Civil Trial Law Specialists and Labor and Employment Law Specialists. This achievement has been earned by fewer than 3% of all licensed Minnesota attorneys. More information about Certified Legal Specialists is at http://www2.mnbar.org/certify. With over 16,000 members, the MSBA is the state's largest and most influential voluntary organization of attorneys, providing continuing legal education and public service opportunities for lawyers, and assistance to the legal system. The MSBA has been accredited as an independent professional organization for certifying attorneys as Real Property Law Specialists since 1988. The National Institute for Inclusion in the Legal Profession ("IILP," Chicago, Ill) has accepted an article written by Dolores S. Atencio entitled, "The Super Majority: The Status of Latina Lawyers in the United States." Atencio recently completed her year as Scholar in Residence for the Community Based Research Program at the University of Denver-Colorado Women's College where she completed research on the earliest Latina lawyers she first started in 1993. Her article will appear in the September 2014 journal of the IILP. Peter Burg has been made a member of the prestigious Melvin M. Belli Society. The society, named after one of America's most famous trial lawyers, is committed to promoting the international exchange of ideas among lawyers through meetings and education. Peter is one of only three other lawyers in Colorado who are currently members of this elite group. Regarded as one of the most comprehensive worldwide guides to law firms and attorneys, The Legal 500 has recommended Peter Burg as a national leader for mass tort and class action plaintiffs in pharmaceutical and medical device litigation. Burg Simpson shareholders Michael S. Burg and Peter W. Burg are identified as "experienced and highly capable trial lawyers" who are "absolutely devoted to their clients and practices." 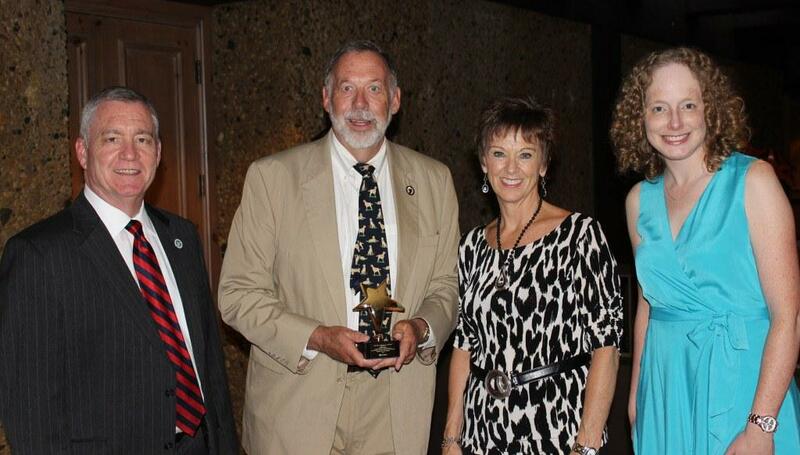 Laurie received the Sterling R. Ambler Award from the Trust & Estate Section of the Colorado Bar Association, recognizing her many years of work on Section committees and other projects. 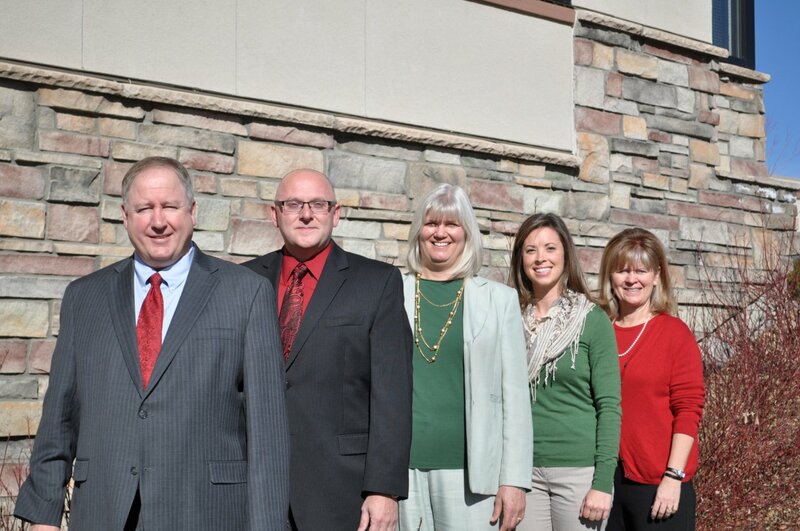 Arnold & Arnold Attorneys at Law, LLP in Littleton, Colorado is celebrating 20 years in practice. Jean Arnold and her husband Rich Arnold, CU Law '83, started A&A in July 1994. They have grown the practice to include 5 attorneys plus professional staff - employing 13 people. Jean focuses her practice on construction law and real estate and Rich focuses on family law, elder law, estate planning and administration. 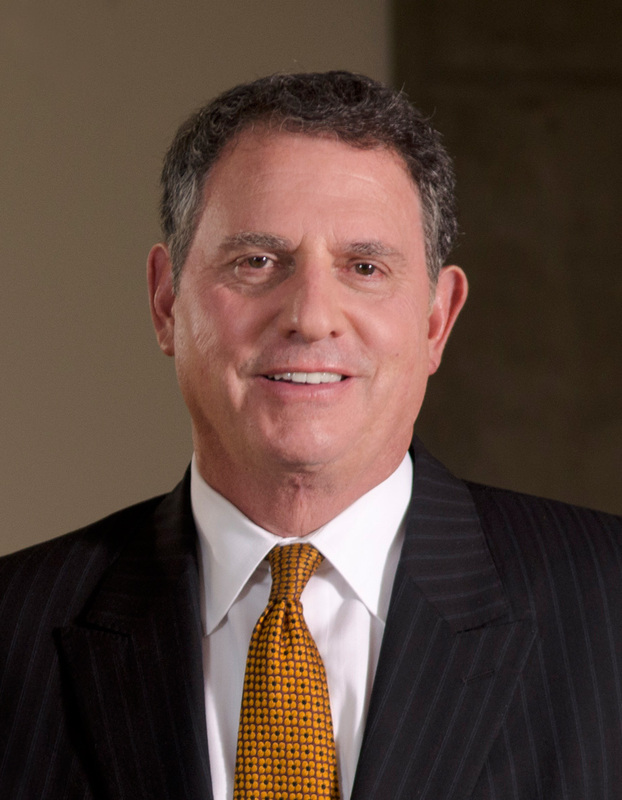 Terry Ehrlich, DU Law '83, joined the practice in December 1994 and became a partner in January 2001. 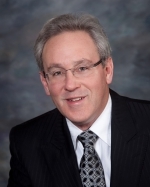 Terry focuses on collections, bankruptcy and is a trained mediator and family law facilitator. 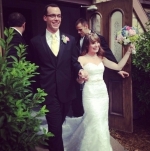 Jean and Terry met at DU Law where they were study buddies and moot court partners. 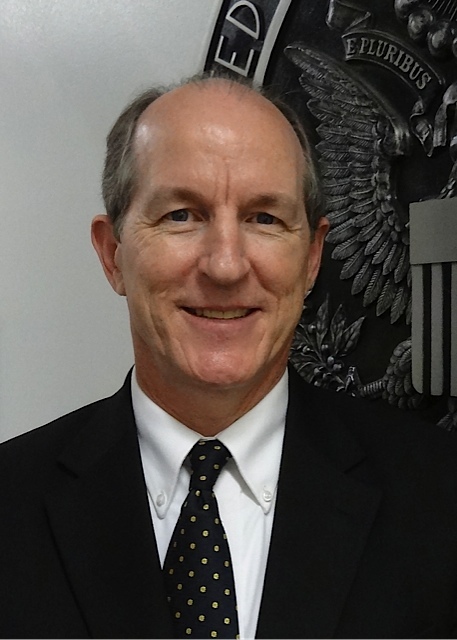 Laurence Tobey has completed three years as United States Consul General in Ankara, Turkey, where he was responsible for consular operations in Istanbul, Adana and Izmir as well as Ankara. He was promoted to the Senior Foreign Service with the rank of Counselor in April 2014. He will return to Washington, DC for a year of training before beginning his final assignment in Moscow. 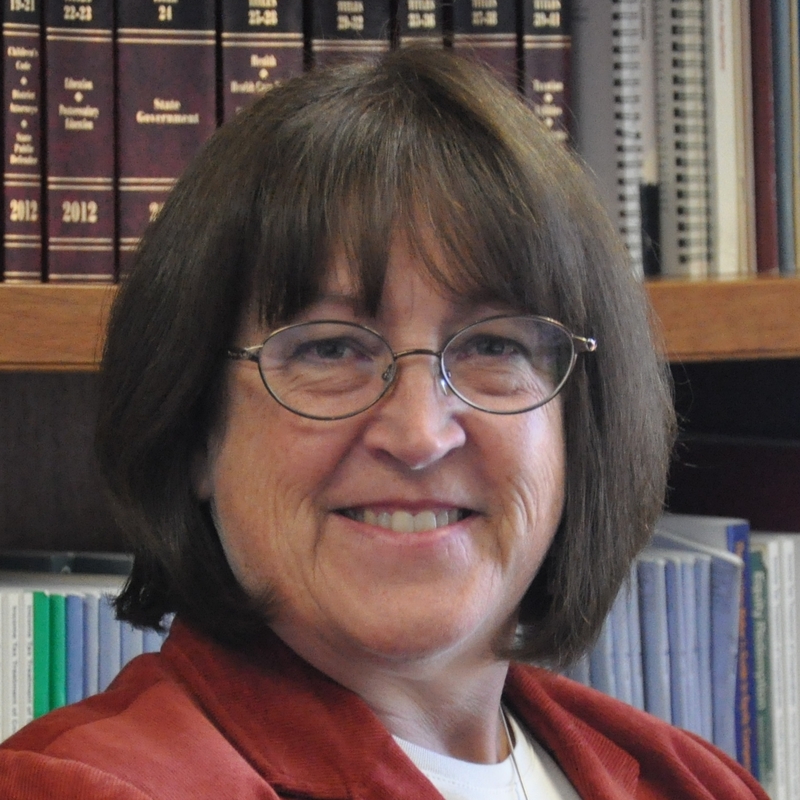 Marianne Tims has been a district court Magistrate in the First Judicial District since February 2004 and the chief Magistrate since 2006. This year she has received the Judicial Excellence Award as Magistrate of the Year through the Colorado Judicial Institute. 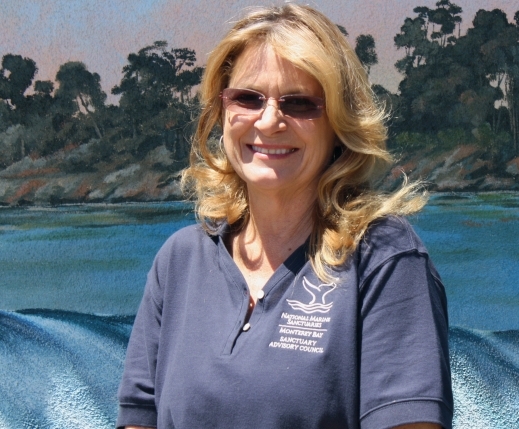 She will be honored at the awards dinner on November 12, 2014. Steve has been named Senior Director, Labor & Employment Counsel at IHS, a global information company with world-class experts in the pivotal areas shaping todayâ€™s business landscape: energy, economics, geopolitical risk, sustainability and supply chain management. IHS employs more than 8,000 people in more than 31 countries around the world. 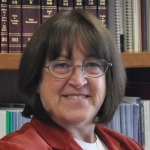 Carol Retseck Leirer has joined The Law Center P.C. in Highlands Ranch, CO as Of Counsel. Carol's practice focuses on DUI/Criminal Defense, Juvenile Delinquency, Family Law/Domestic, and Business Planning. She is also a CFI. Carol is a member of the Colorado Women's Bar Association and Co-President of the CISV Rocky Mountain Denver Chapter, a global non-profit that promotes peace and cultural diversity. 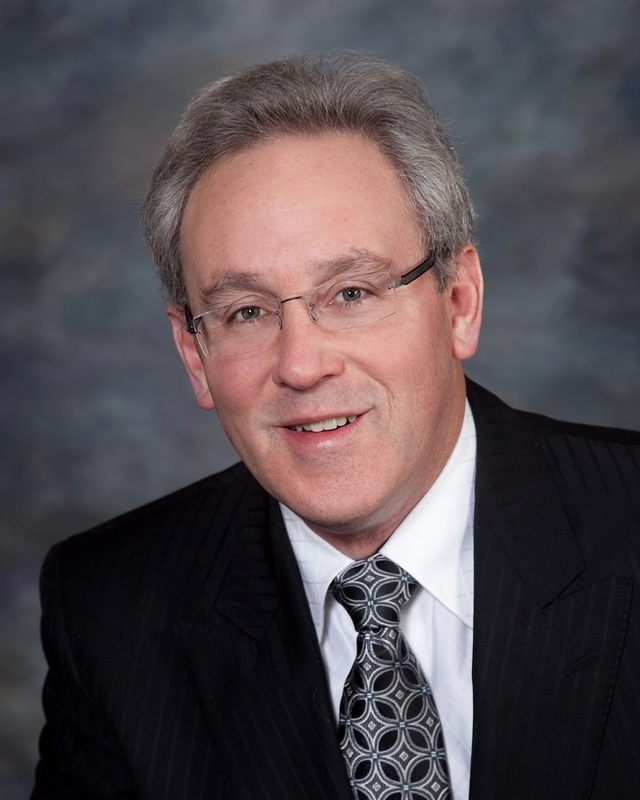 Michael Switzer has started his own private practice, the Switzer Family Office, llc. 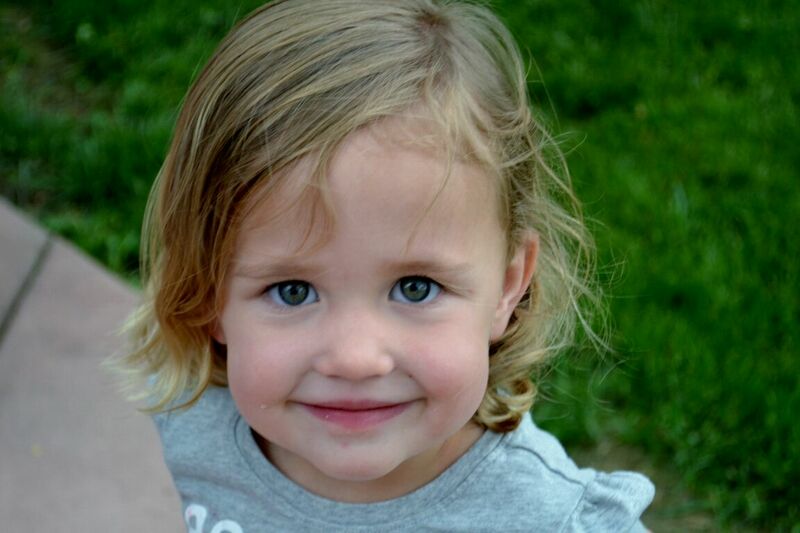 TJ Maxfield ('01) and Emily Kreutz Maxfield ('01) are building a memorial playground in honor of their 3-year-old Caroline, who was killed in a car accident last summer involving Emily's entire extended family while on vacation. 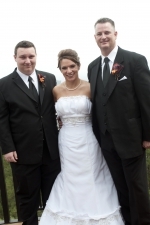 TJ & Emily have 2 surviving children, Casey (9) and Robby (7). Caroline was an amazing spirit whose love will continue to light this world. Donations towards the playground may be made payable to The Maxfield Family Fund, c/o Front Range Bank, 3594 S. Logan Street, Englewood, CO 80113. Donations are NOT tax deductible. Gary Schleuger (BSBA 1985; JD 2001) has relocated from Washington DC to Scottsdale AZ to take on additional duties in the General Counsel's office at Universal Technical Institute Inc.(NYSE: UTI). Gary is currently Vice President for Government Affairs and Assistant General Counsel at UTI, where he manages the company's federal affairs work in Washington and also serves as in-house counsel in the corporate headquarters in Scottsdale. Additionally, Governor Jan Brewer has appointed Gary to serve as a Commissioner to the Arizona Commission for Postsecondary Education (ACPE). The mission of the ACPE is to expand access and increase successes in postsecondary education for Arizonans. ACPE's goals are: to increase available student financial assistance; to identify and implement strategies to help students and families plan, enter and succeed in postsecondary education, and to provide a forum for all sectors of postsecondary education to work together on addressing and solving issues of mutual interest. 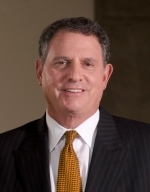 Additionally, Gary continues to serve on the Daniels College of Business Alumni Advisory Board. James W. Chandler is the owner of the Law Office of James W. Chandler, P.A. In Naples Florida. His practice focuses on State and Federal Criminal Defense, as well as Marital and Family Law, and Juvenile Delinquency and Dependency cases. For the second year in a row Mr. Chandler has been named to Rising Stars by Florida SuperLawyers Magazine. He also serves as the President of the Collier County Association of Criminal Defense Lawyers. Linda Phillips is on the Board of the Rocky Mountain Employee Ownership Center assisting them in efforts to increase employee ownership through worker cooperatives and ESOPs. As the owner of Phillips Law Offices LLC, Linda has become a specialist in cooperative law, helping to create and advise agricultural, utility, water, worker, producer, marketing and other forms of cooperatives using Colorado flexible cooperative statutes. Rachel Leone and Mark Beard were married September 1, 2013 in Golden, Colorado. Mark is a Surety Agent. Rachel accepted a position in January 2014 as the IV-d Magistrate in Weld County hearing child support and paternity matters. Jack, her son who was a preschooler during law school, will be entering his Sophomore year in high school this fall. After almost 8 years as a public defender in Pueblo, Kelle Thomas left the Public Defenders office to spend more time with her husband and 18 month old daughter, AbbÃ©. She was recently hired as a Magistrate (half time) for the Tenth Judicial District and will begin on August 11. J.D. Schneider has joined Faegre Baker Daniels in Denver as an associate in the Intellectual Property Litigation Group. J.D. previously clerked in the U.S. District Court for the District of Colorado for the Hon. Michael J. Watanabe and the Larimer County District Court for the Hon. Stephen E. Howard. 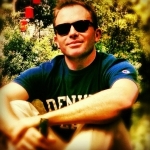 Patrick has recently launched a new company called Red's Shed (www.RedsShed.com). Red's Shed is a Colorado-based peer-to-peer rental community connecting people who need an item, with those who have it available to rent. Perfect for weekend do-it-yourselfers, hobbyists, first time homeowners and people just like you. Red's Shed is currently focused on the Denver/Boulder market but hopes to expand to the West Coast in 2015. 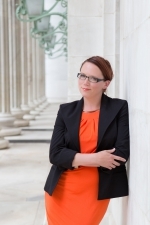 Jennifer Longtin has struck out on her own at The Law Office of Jennifer E. Longtin, LLC. She handles Criminal Law, Appeals, Post-Conviction Work, Family Law, and many other legal issues. Jennifer is also continuing her work for low-income clients through work with the Office of Alternate Defense Counsel, and various low-pay slow-pay lists throughout the metro area. After completing a yearlong clerkship with Justice Gregory J. Hobbs, Jr. of the Colorado Supreme Court, Allison Altaras will join the Denver Natural Resources Section of Ryley Carlock & Applewhite in September. She also serves on the Associate's Advisory Board of the Colorado Legal Aid Foundation. Liz Hutchinson currently serves as an appellate law clerk to Judge John R. Webb of the Colorado Court of Appeals. Her clerkship concludes in August 2014, at which time she will begin a one-year clerkship with Justice William W. Hood, III of the Colorado Supreme Court. Following her term at the Colorado Supreme Court, Liz will serve as a law clerk to Judge Gregory A. Phillips of the US Court of Appeals for the Tenth Circuit. Joe Norris and Jennifer Shoemaker were married May 25, 2014 in Manhattan, Kansas. Jennifer is a kindergarten teacher for Denver Public Schools and specializes in English as a second-language. Joe (JD 2013) now practices water rights litigation and local government law at the firm of Collins Cockrel & Cole, P.C. in Denver, CO.
Kira Suyeishi will be joining Ireland Stapleton Pryor & Pascoe, PC. Prior to joining the firm, Kira served as an appellate law clerk to Chief Judge Alan M. Loeb on the Colorado Court of Appeals. Charles Mendez won the Smith Doheny Legal Ethics Writing Competition. This national, peer-reviewed competition is administered and overseen by the Notre Dame Law School, to which Charles submitted his paper on autonomy in the attorney-client relationship.